Who knew recycling could be so rewarding? When you recycle with Envirobank you get a choice: Take the 10-cent refund or convert it to Crunch credits and access a whole bunch of amazing benefits. Once you’ve saved a bunch of Crunch credits, you’ll be able to redeem them for Coles shopping cards, vouchers from THE ICONIC, and even convert them to Velocity Frequent Flyer Points. You can also cash out at any time via EFT. Our Crunch program makes recycling that much more rewarding, so sign up today. Cash-in the convenient way: with Drop’n’Go. Drop’n’Go smart pods can be found outside select Coles supermarkets, and other convenient locations across Queensland; so savvy recyclers, like you, can cash-in without queueing up or waiting around. It’s easy. Sign up to Crunch and find your nearest Drop’n’Go location now. Recycle at a Surf Club near you. We’re working with Surf Life Saving NSW and QLD to provide a powerful new fundraising opportunity and give local communities greater access to the states’ container refund schemes. 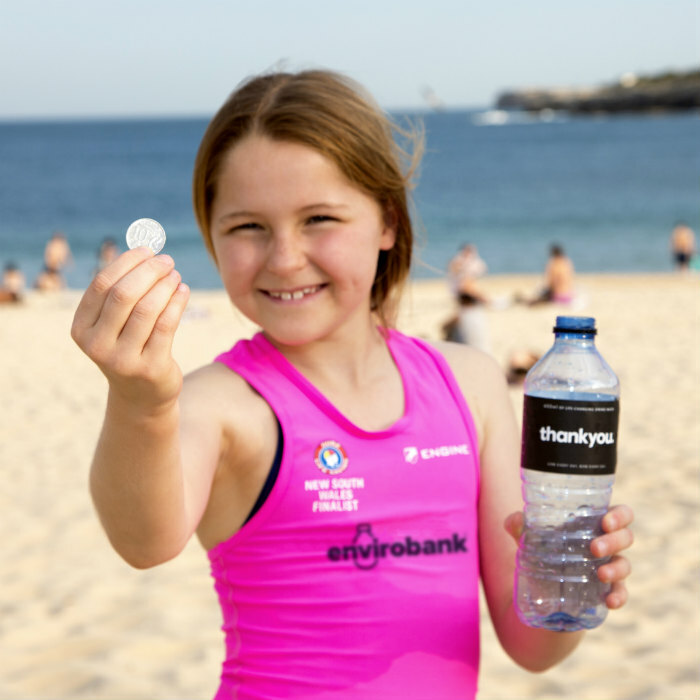 By running mobile collections up and down the coast, members of the public can earn their 10c refund for every eligible container recycled or donate the proceeds to their local surf club. We have recycling locations in Queensland, New South Wales and the Northern Territory, with more coming online all the time. Visionaries, revolutionaries and a couple of greenies. 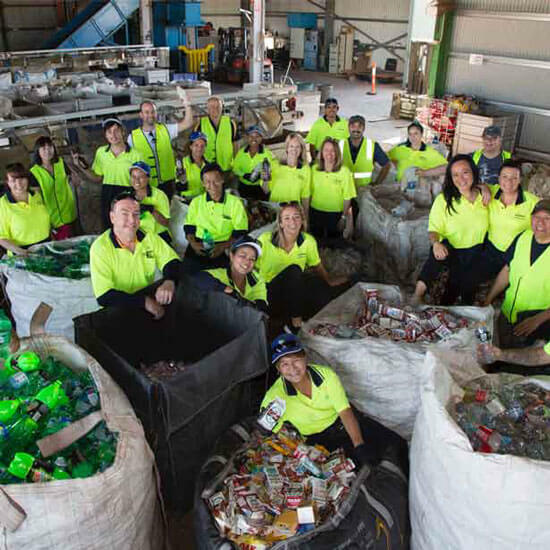 At Envirobank, we’re on a mission to get more people recycling by making it worth their while. We’ve invested in some amazing recycling tech, hired a bunch of clever people, and are working hard to build a new recycling movement around the country’s cash for containers schemes. If you’re a member of a club or community group, run a business, or sit on a local Council, we can help you raise money, attract more customers, and reduce litter—all through recycling. 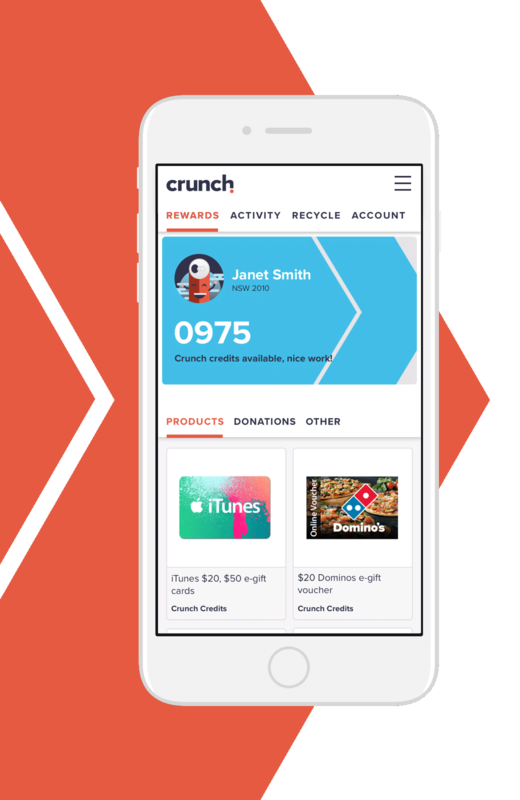 Our Crunch rewards program was designed to make recycling through container deposit schemes even more rewarding. Sure, you can take the 10-cent refund, but with Crunch you can do so much more. 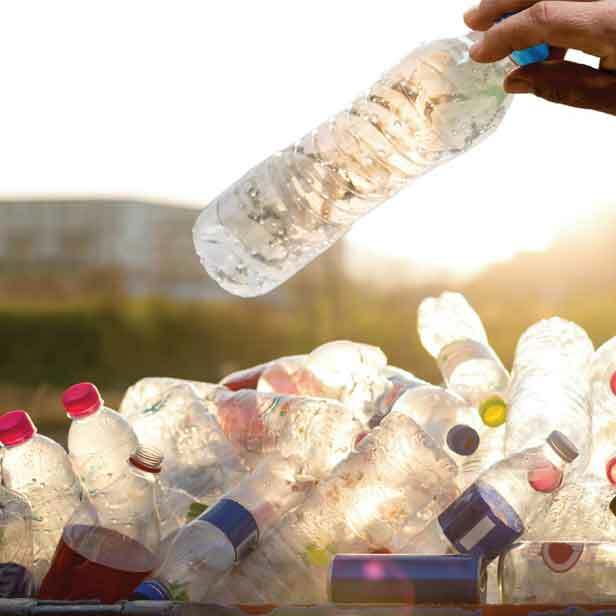 You’ll get more bang for your bottles, join a community of savvy recyclers like yourself, keep up-to-date on the impact your recycling is having, and more. To start enjoying the benefits of Crunch membership, sign up today.